Prime Middleton Commercial Property! 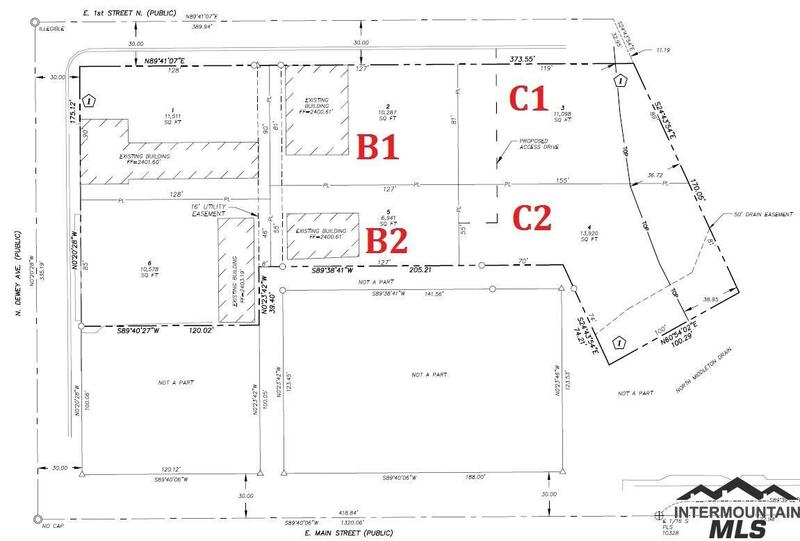 C1 is a nice Lot ready for you to build your building or we can build to suit. Located in a small business park. All services to the park including 3 Phase power. Available on its own or with the other parcel that is available! This is a newly created business park with new road, services and buildings being remodeled. It is zoned C3 allowing for a wide variety of businesses!